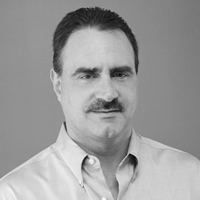 Rob McMullen is President of Paragon Risk Engineering. He co-founded the firm in August 2008 and is responsible for the company's overall performance and operations in North American and Asia Pacific. His firm delivers risk consulting services to the commercial property insurance market sector. Paragon's expertise includes risk assessment and mitigation for natural catastrophe hazards including flood, earthquake and wind storm, as well as man-made hazards such as fire and explosion. Before Paragon, he was the Vice President of Engineering for RSA PLC in London and Board Member of RSA's US operating company. Rob is a graduate of the University of Delaware and lives in New Jersey.